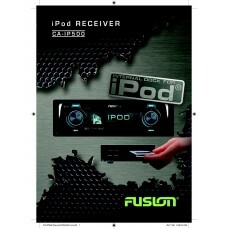 Specifications Fusion CA-AM10900Mounting DimensionsHeight49mm [1-15/16"]Length230mm [9-1/16"]Width26.. 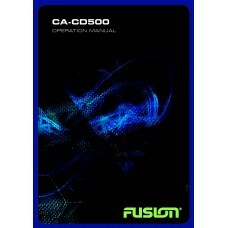 Specifications Fusion CA-AM20350Mounting DimensionsHeight49mm [1-15/16"]Length230mm [9-1/16"]Width26.. Specifications Fusion CA-AM20650Mounting DimensionsHeight49mm [1-15/16"]Length230mm [9-1/16"]Width37.. Specifications Fusion CA-AM40700Mounting DimensionsHeight49mm [1-15/16"]Length230mm [9-1/16"]Width37.. 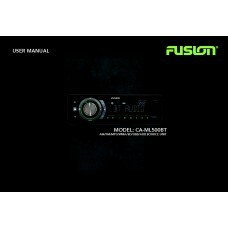 Specifications Fusion CA-AM41200Mounting DimensionsHeight49mm [1-15/16"]Length230mm [9-1/16"]Width45.. 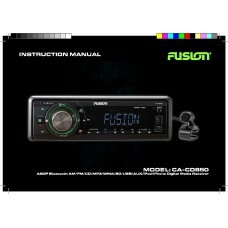 Specifications Fusion CA-CD500Auxiliary InYesDisplayFull dot matrix OLEDLine Out4 channel + subwoofe.. 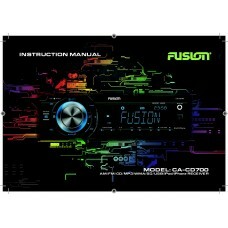 Specifications Fusion CA-CD700Amplifier SpecificationsFrequency Response20Hz - 20kHzPower50 Watt x 4.. 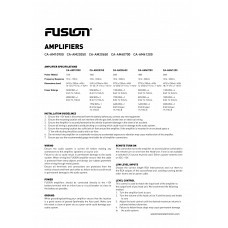 Specifications Fusion CA-CD800Amplifier SpecificationsFrequency Response20Hz - 20kHzPower50 Watt x 4.. 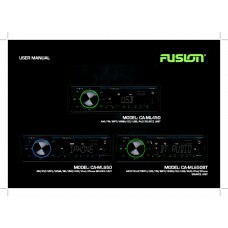 Specifications Fusion CA-DA12250Mounting DimensionsHeight50mm [1-31/32"]Length210mm [8-9/32"]Width30.. Specifications Fusion CA-DA41400Mounting DimensionsHeight50mm [1-31/32"]Length210mm [8-9/32"]Width30.. Specifications Fusion CA-DA51600Mounting DimensionsHeight50mm [1-31/32"]Length210mm [8-9/32"]Width30.. 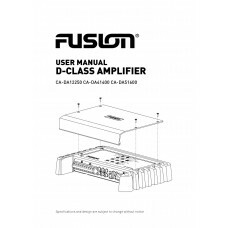 Specifications Fusion CA-IP500Auxiliary InYesDisplayFull dot matrix OLEDLine Out4 Channel + subwoofe..
Fusion CA-ML450 Mechless Stereo Source Unit User Manual..
Fusion CA-ML500BT Mechless Bluetooth Source Unit User Manual..